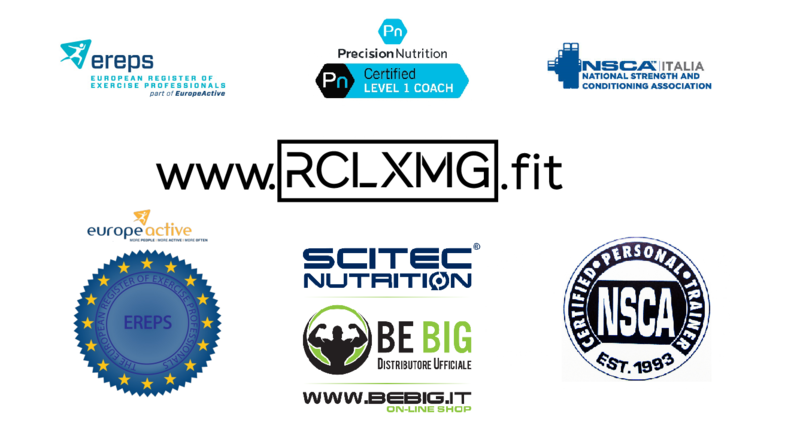 Su tutto il catalogo Scitec Italia avete il 20% di sconto offerto da www.BeBig.it più un’ulteriore -15% al checkout inserendo il codice RCLXMG prima del pagamento! Omega 369, or more correctly, Omega 3-6-9, is a combination of the three essential fatty acids (EFA) Omega-3, Omega-6 and Omega-9. Omega 3, 6 and 9 are made up of molecular chains containing oxygen, carbon and hydrogen. The difference between one omega to another can be recognized in their molecular structure. The name of each fatty acid corresponds to the number of carbon atoms that they enclose. Omega 3 has three carbon bonding sites, 6 has six carbon bonding sites, 9 has nine carbon bonding sites. Omega 3 – Omega 3 fatty acids have a significant impact on your health. Omega 3s have the ability to reduce inflammation, the underlying cause of several degenerative diseases including arthritis. Your body can’t produce the most vital element found in Omega-3 acids known as alpha linoleic acid or ALA, making it critical that you consume foods (or supplements) that are rich in Omega 3s. ALA is a precursor to EPA and DHA, eicosapentaenoic acid (EPA) and Docosahexaenoic acid (DHA). Omega 3 fatty acid is believed to be one of the most lacking component in the modern diet. To increase your Omega 3s, eat more fatty fish, mackerel, salmon, walnuts, anchovies, green leafy vegetables and flaxseed. Omega 6 – Omega 6 fatty acids contain a molecule called linoleic acid, a polyunsaturated fatty acid essential in the human diet. You can boost your Omega 6s by eating foods cooked vegetable cooking oils like sunflower oil, soybean oil, canola oil, and corn oil. Omega 9 – Omega 9’s are not technically “essential” as your body can convert omega 9s from unsaturated fats. These fatty acids can temporarily substitute for Omega 3 and 6, if they are not present in your system, however they are not an ideal alternative for the essential fats. These acids can be found in vegetable oils like olive oil and animal fats. Balancing Your Omega 3 6 9 Ratio – Your health will benefit greatly if you maintain (balance) your Omega 3 6 9 ratio of fatty acids in your diet. Most research supports an optimal Omega ratio between 2:1 to 4:1. That is, you should consume at least two to four times the amount of Omega-3s compared to the other two fats. Combined omega-3-6-9 supplements may be the best option for balancing Omegas as they usually provide each of these fatty acids in suitable proportions. Choose an Omega-3-6-9 supplement that is cold pressed, contains an antioxidant Vitamin E and contains the highest Omega 3 content – ideally more than 0.3 grams per serving. Articolo precedentePrecedente Fasting Cardio + Carnitine, Really Burns More Fat?